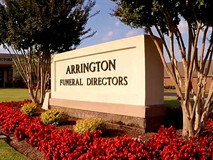 We invite you to discover who has made Arrington Funeral Directors the ultimate provider of creating healing experiences in the community. 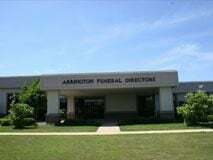 This section contains the heritage, vision, and the people behind Arrington Funeral Directors's reputation of quality, sincerity, and trust. 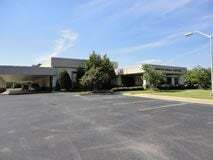 The National Museum of Funeral History is an educational experience like no other and offers something for everyone. 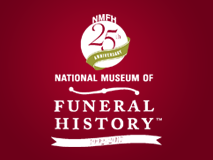 Discover America’s largest collection of authentic, historical funeral service items. Learn while you witness the cultural heritage of the funeral service industry and its time-honored tradition of compassion. 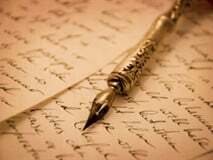 We have partnered with some organizations. See what organizations we are members of.